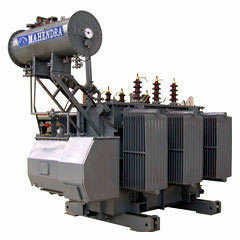 Power Transformer is one of the most important parts in the power system. It is relatively the most expensive power equipment there is. Specifying a power transformer entails lot of research, hard-work, and knowledge. This blog post is a collection of readily available power transformer specifications around. In reality though, you need to come up with a specification that would best suit your needs. These specifications therefore should only be used as guides or reference as you specify your own power transformers.